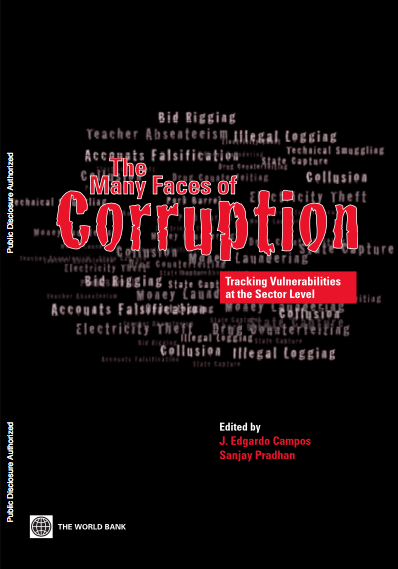 The fight against corruption requires systemic and rigorous reforms be undertaken after thorough analysis and research about how public institutions function in particular settings. It also requires them to be open, transparent and accountable to the public. Therefore, anti-corruption efforts often demand political commitment as well as a sustained approach. UNCAC recognises how critical it is to prevent corruption systematically in addition to using punitive measures. The Convention also addresses the international aspects of corruption through its provisions on strengthening international cooperation. Asset recovery, which is a unique provision and an important part of the international aspect. Asset recovery is the obligation to return proceeds of corruption to the country of origin. The Convention’s scope is far-reaching and thus can easily be used as a framework for development cooperation. 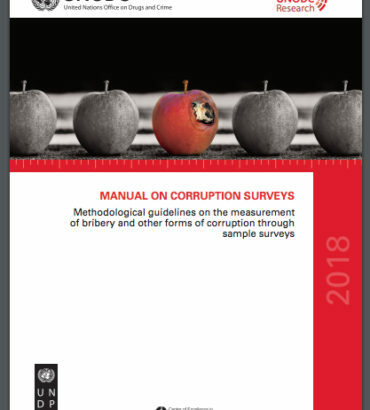 Furthermore, corruption or the risk of corruption, applies to all sectors of society – government or non-government, public or private, formal or informal institutions – and thus, no policy area is exempt in it.